Let your store stand out from the crowd! 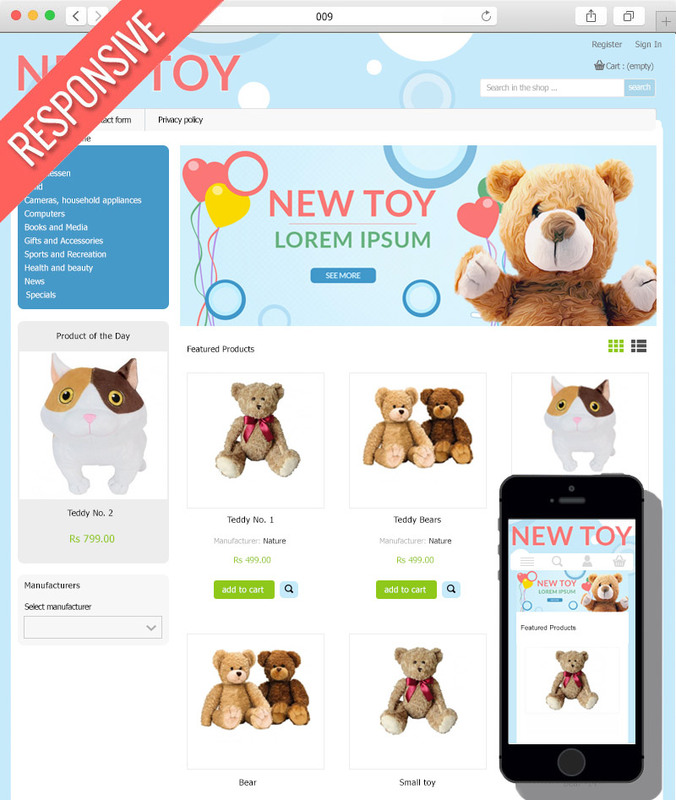 We have prepared a set of best graphics that will fit to any type of your business. 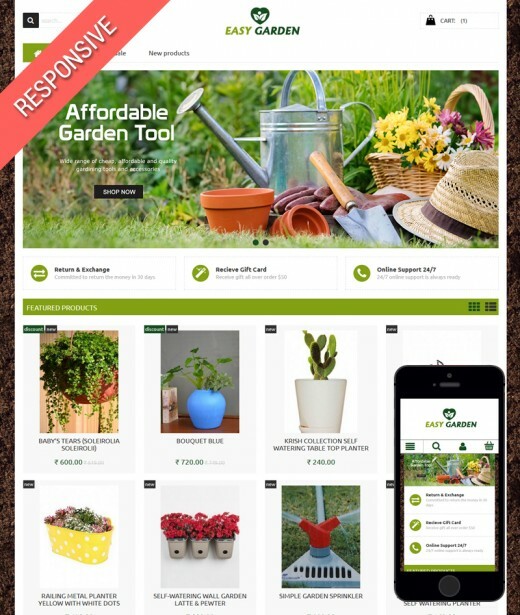 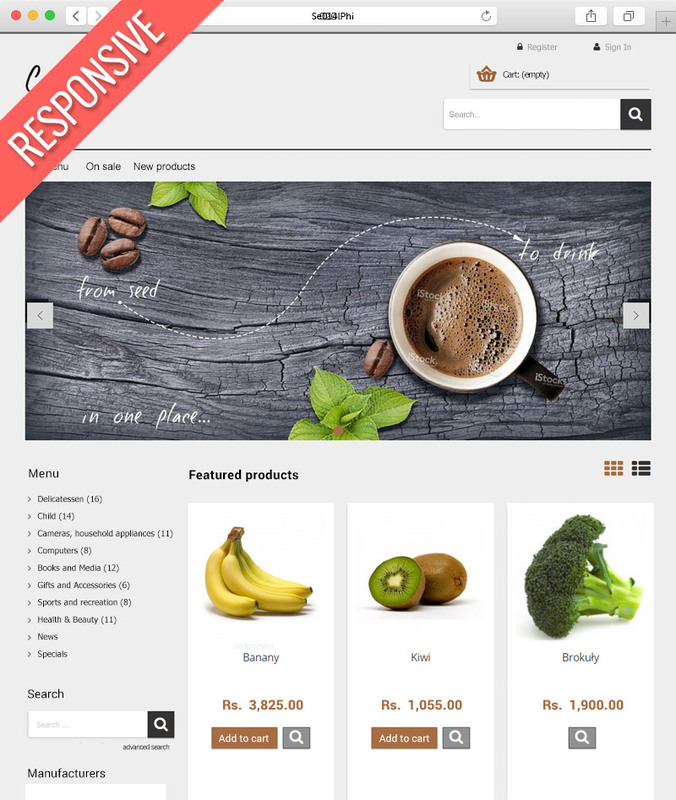 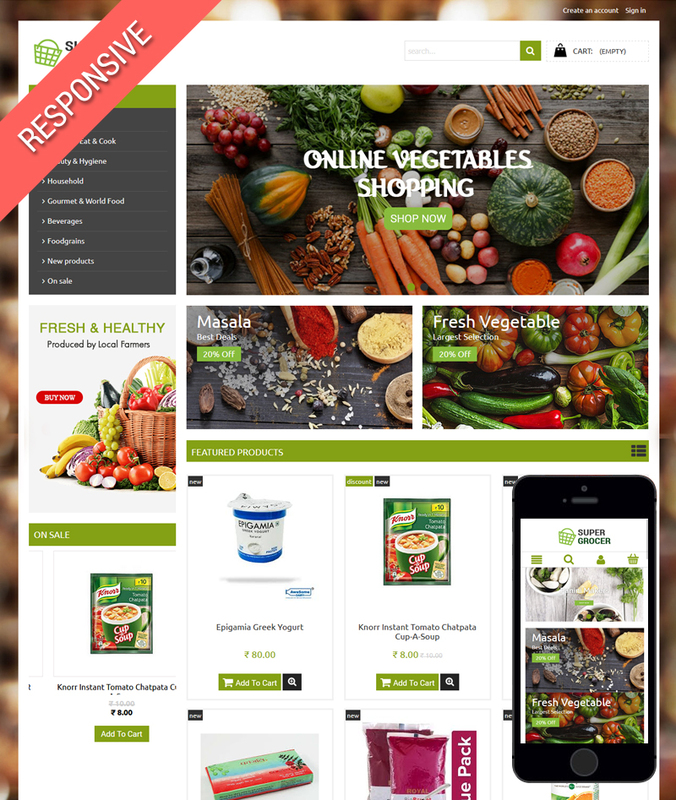 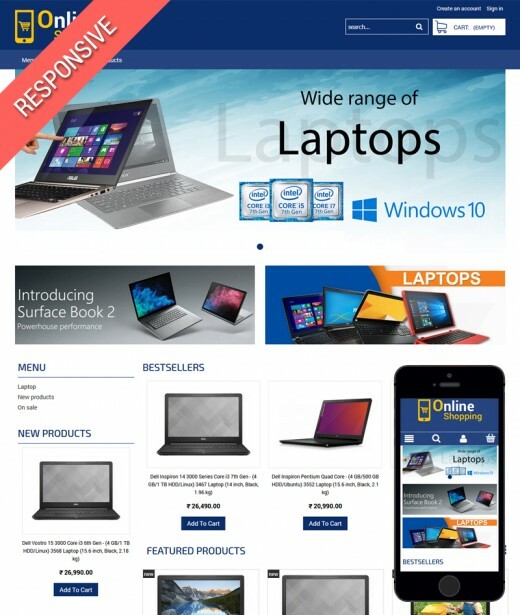 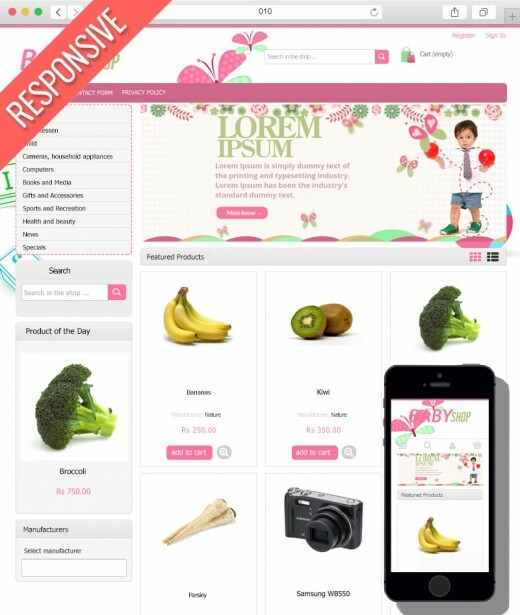 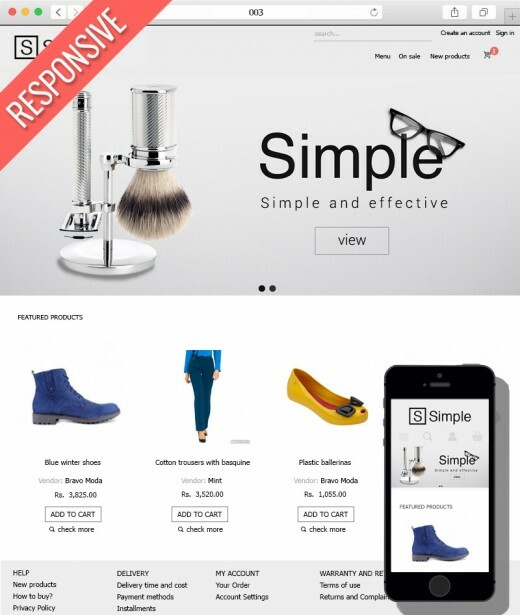 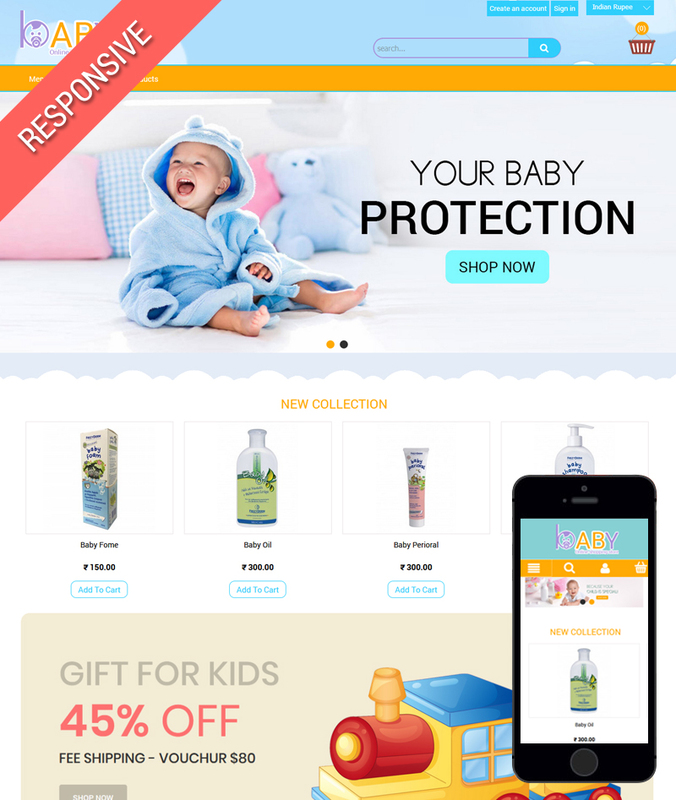 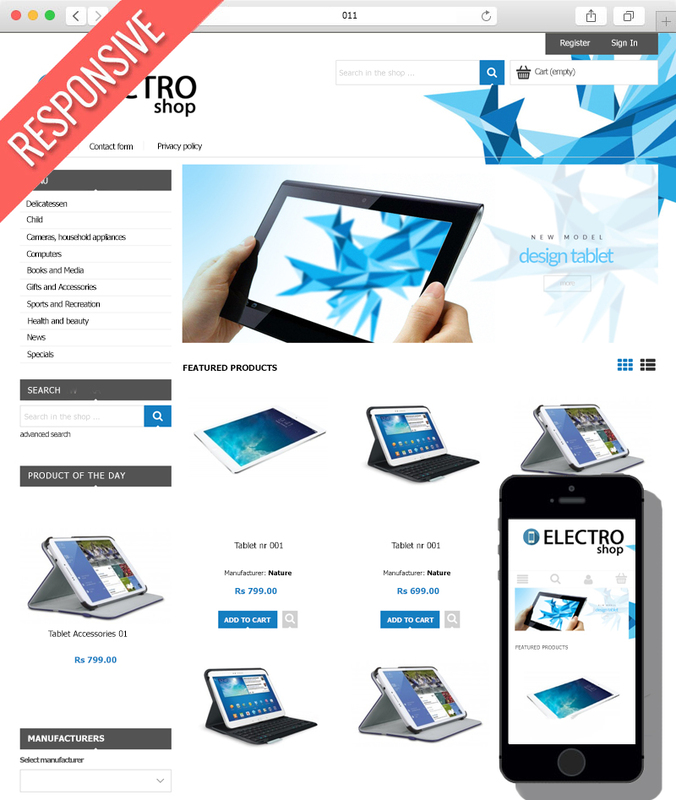 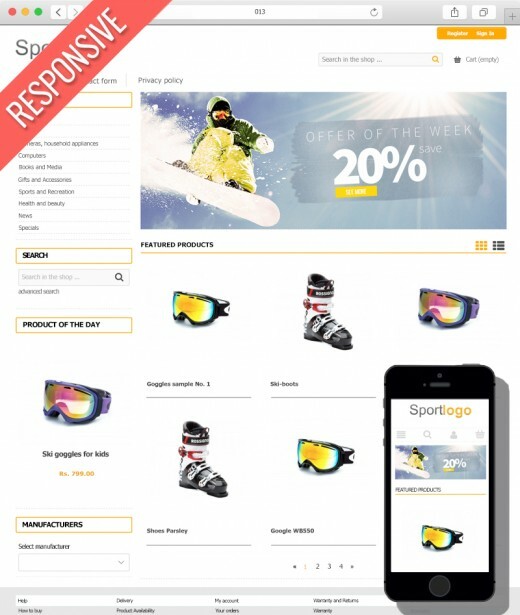 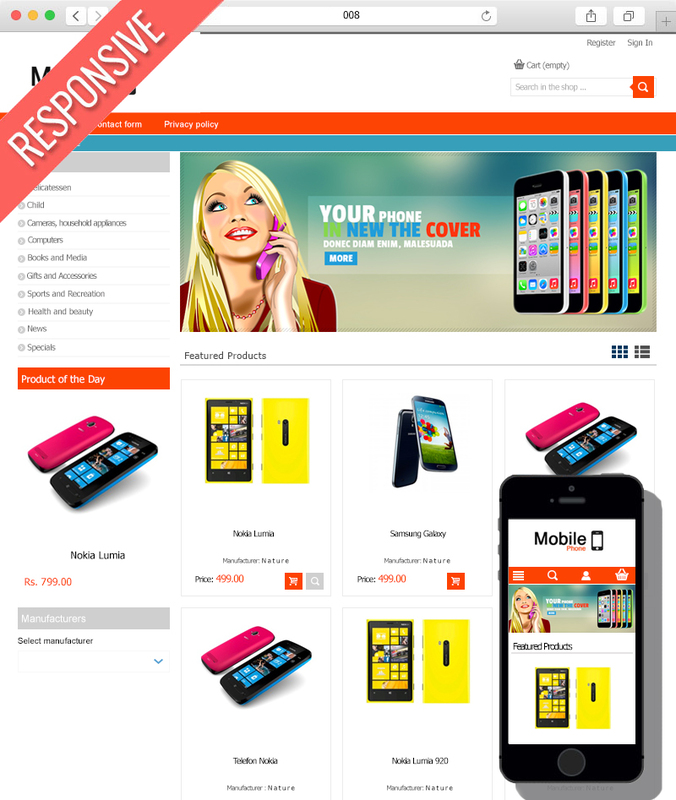 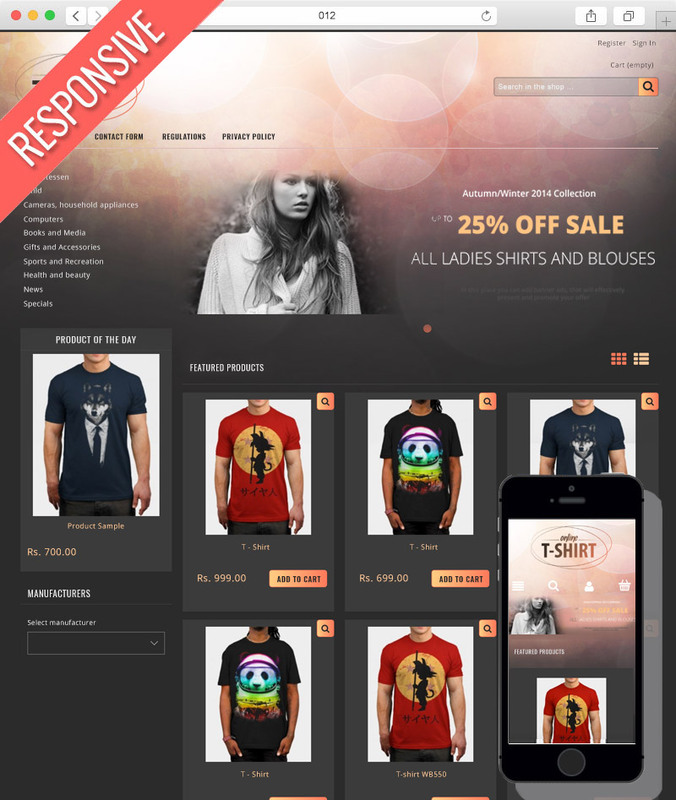 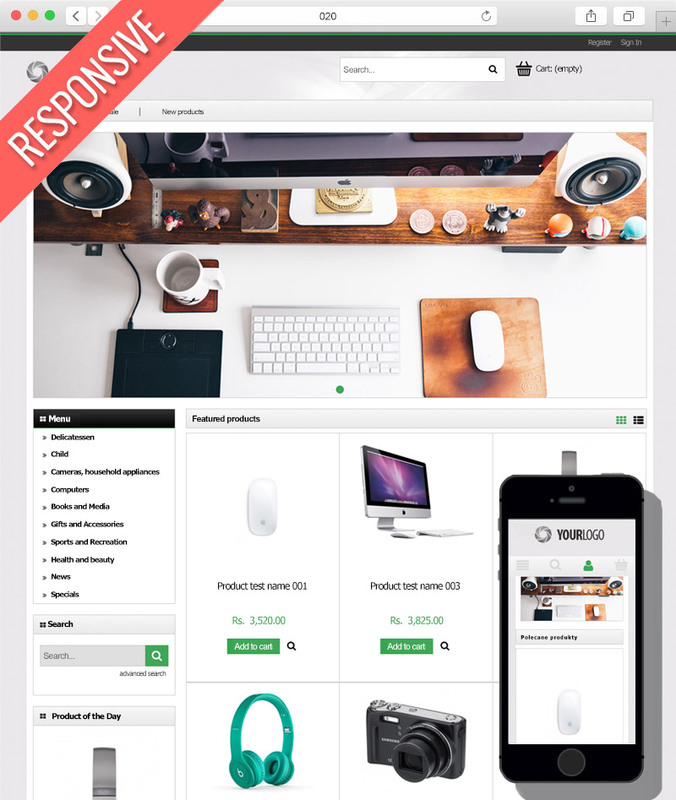 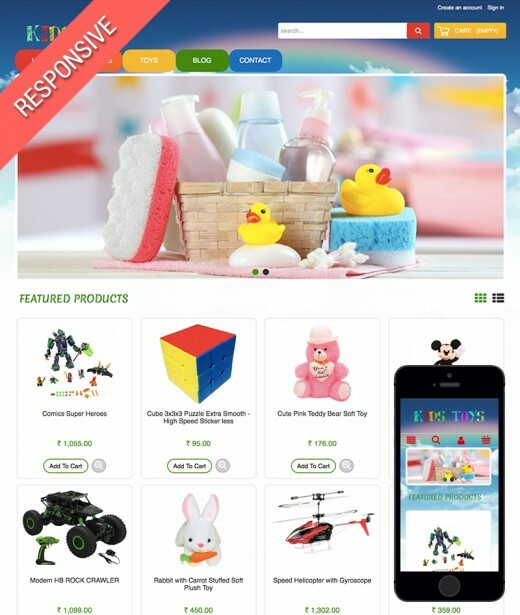 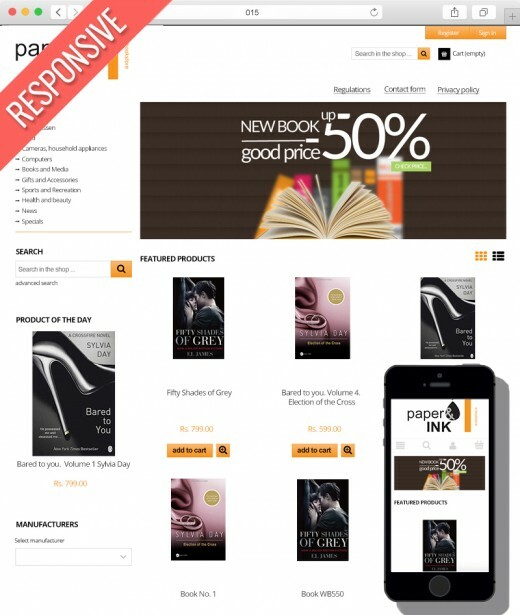 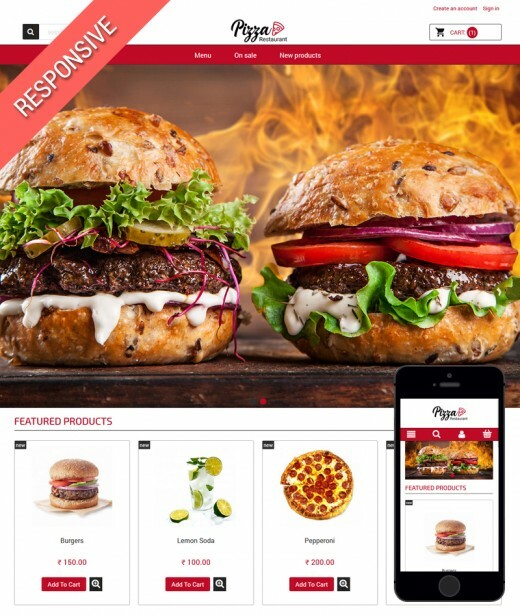 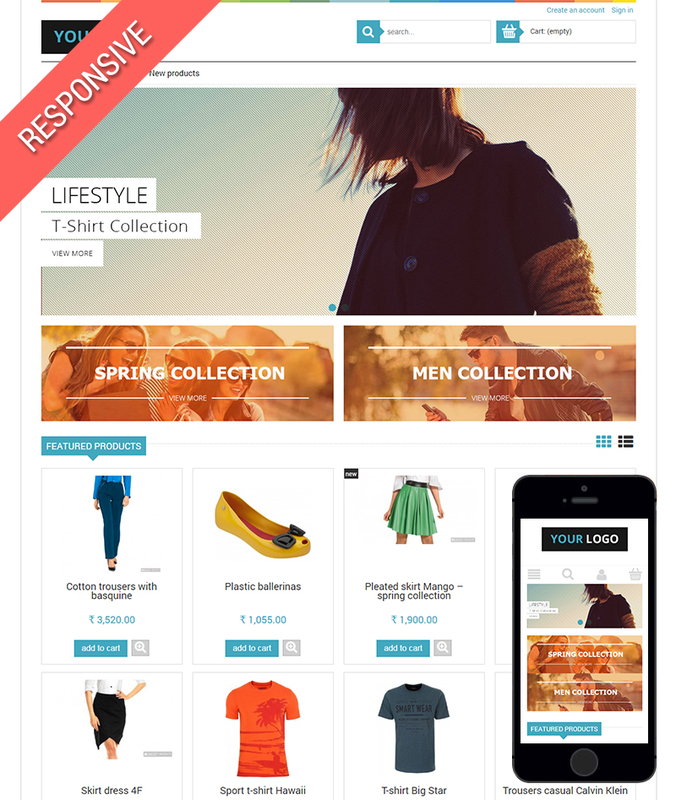 Decide which template you like the most and immediately install it onto your online store. That's why you need to focus on attractive and Responsive Web Design. 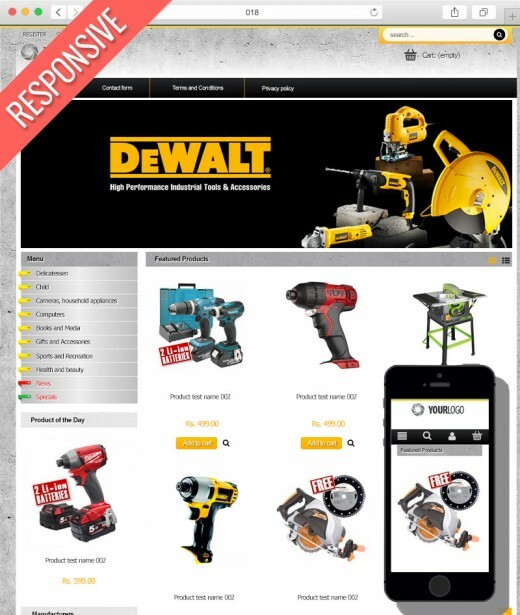 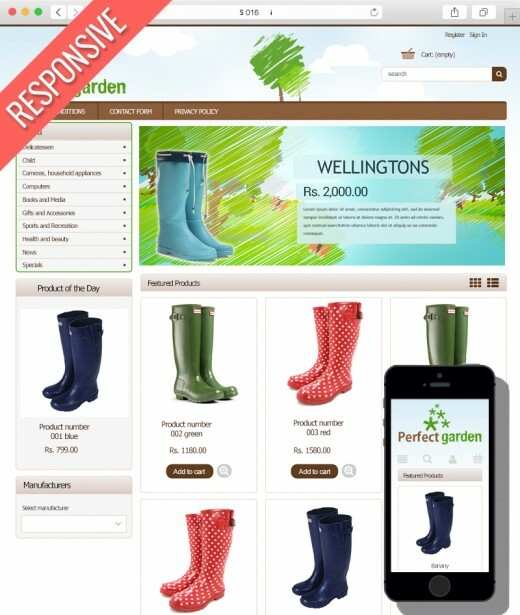 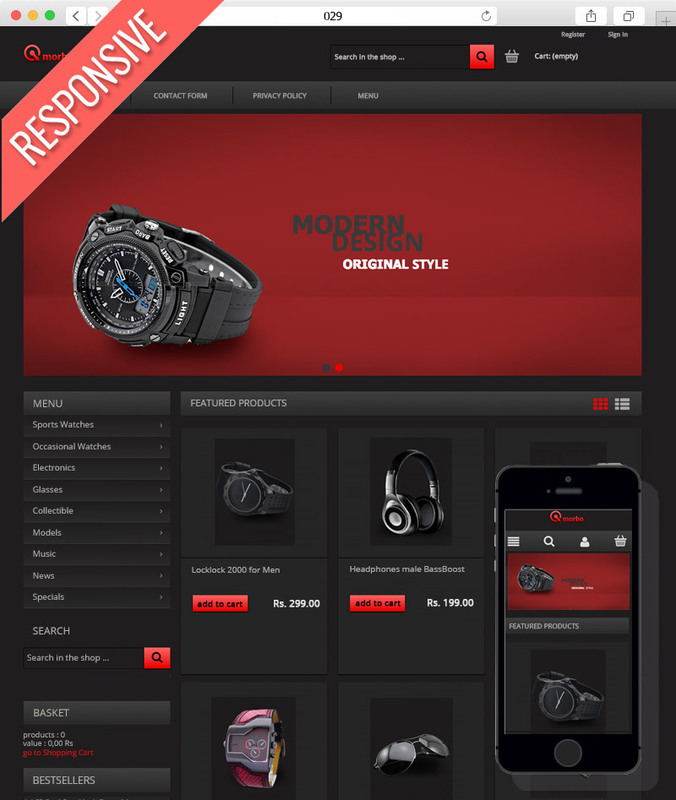 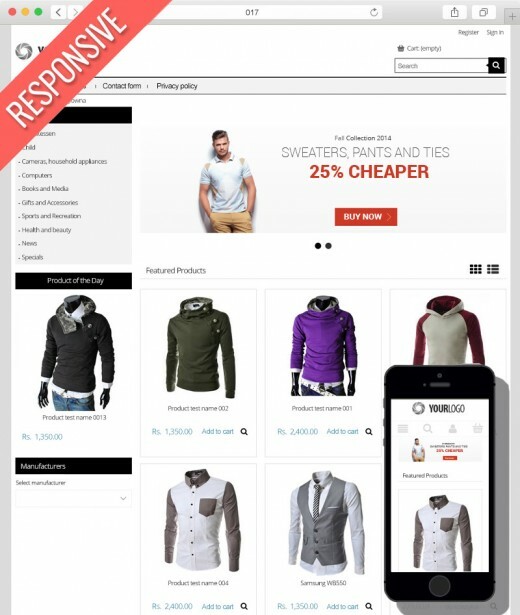 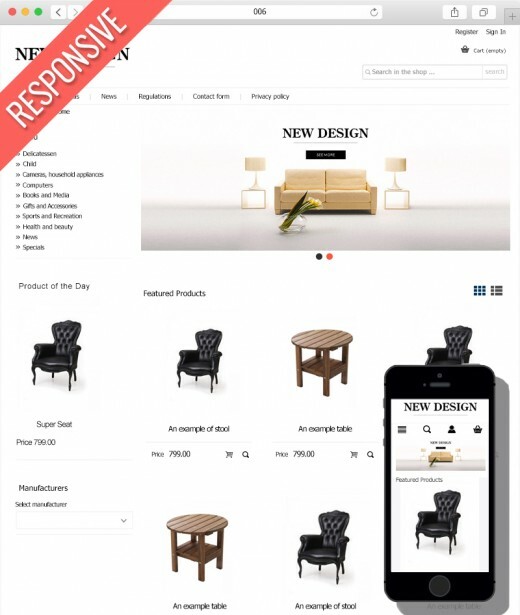 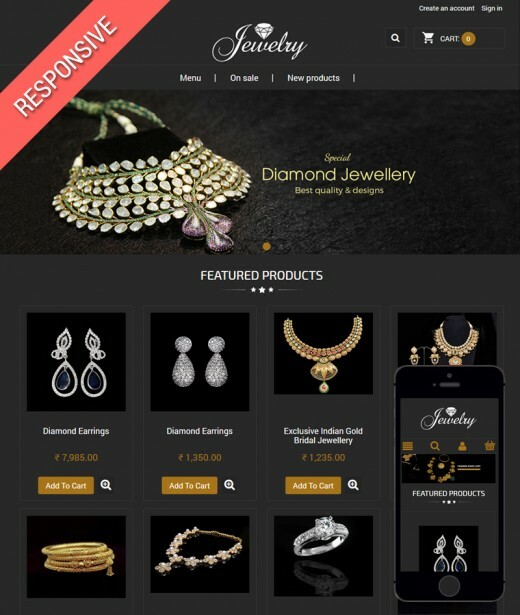 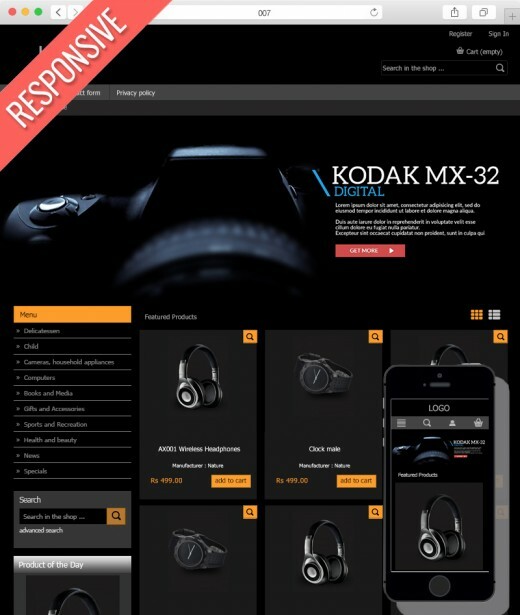 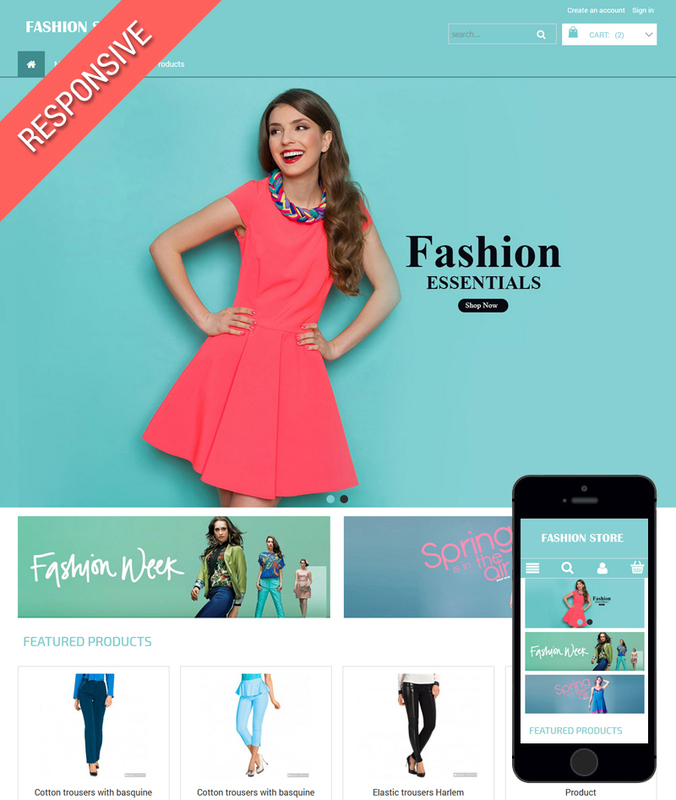 Responsive Online Stores are better positioned by Google, which bring you more orders and customers. 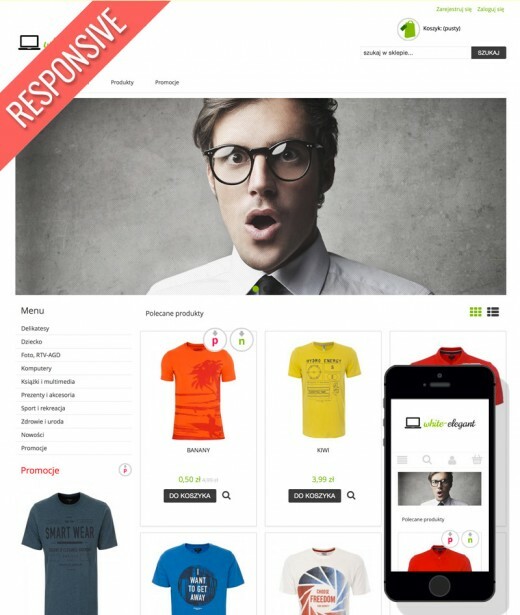 You don't have webshop yet?